Formula 1 motorsport chief Ross Brawn is already working on a plan to improve racing in the wake of the season opening Australian Grand Prix, where the new aero rules delivered spectacular and fast cars, apparently at the cost of overtaking. Racer reports that Brawn has wasted no time in assembling a team to study the issue and come up with a solution, after a dull race with very little on track action. Drivers complained about turbulence making it almost impossible to follow a car ahead close enough to make a move. “So just talking about that relatively narrow topic of aerodynamics I don’t think we should view it as something we’ve got to get rid of, because we won’t, we never will. 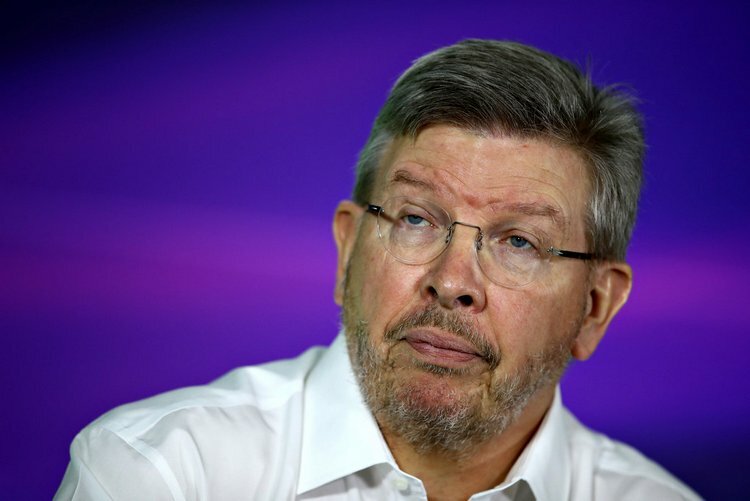 “I’ve heard it said that some of the cars out there do race each other quite well with large aerodynamic performances – the sports cars for instance and IndyCars at the moment are not suffering so badly – so I think a proper campaign, concerted campaign would definitely take us in the right direction on that, I’m convinced of that,” concluded Brawn. What should be done to improve overtaking in Formula 1? Analysis: Conspiracy or logic behind Mercedes stumble?